Junho talked about how well 2PM�ate. The cast of 'Wok of Love' (Junho, Jung Ryeo Won, and Jang Hyuk) were guests on the SBS Power FM�'Choi Hwa Jung's Power Time' to promote their drama. 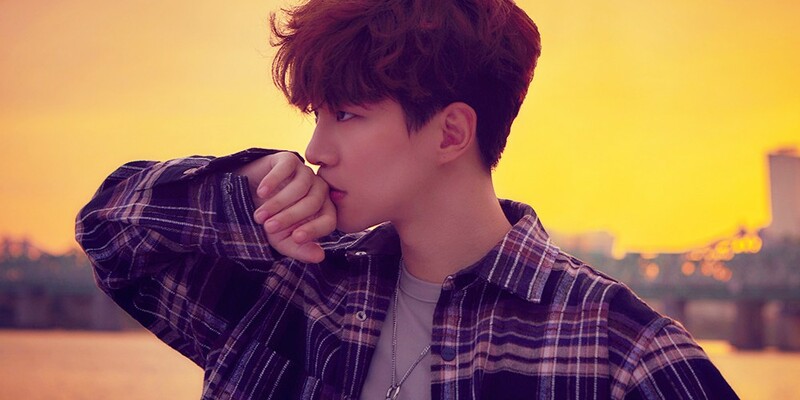 During the interview, Junho revealed, "The 2PM members eat a lot. Once, the six of us ate 50 servings of meat in one sitting. Taecyeon�and Chansung�eat the most." Junho added, "I eat a lot too. But I'm eating less nowadays so I can lose weight."